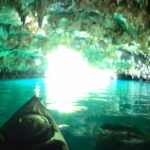 We went to kayaking at Nikko bay.It was a windy day, but Nikko bay was still calm. 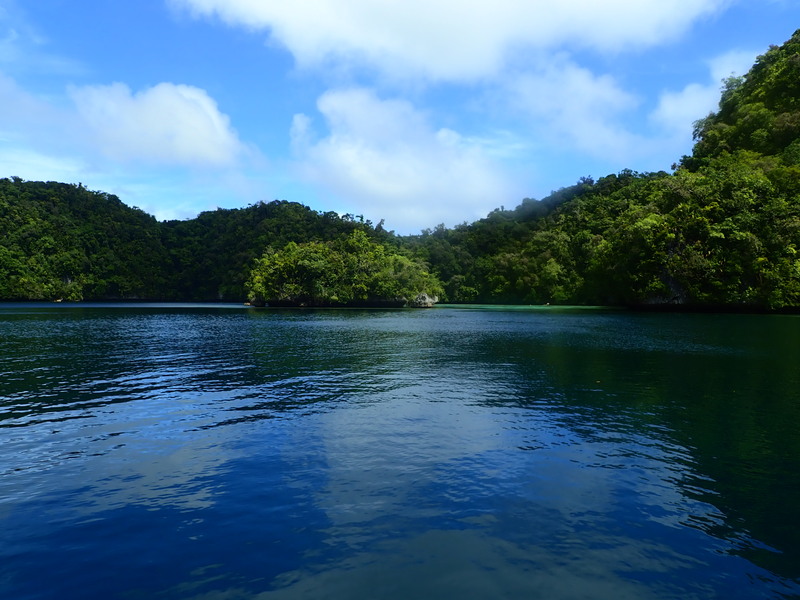 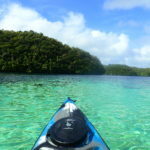 It is a place surrounded by islands, so can enjoy kayaking in the bay at any time. 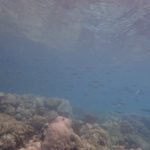 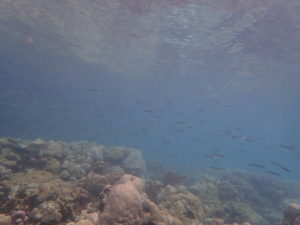 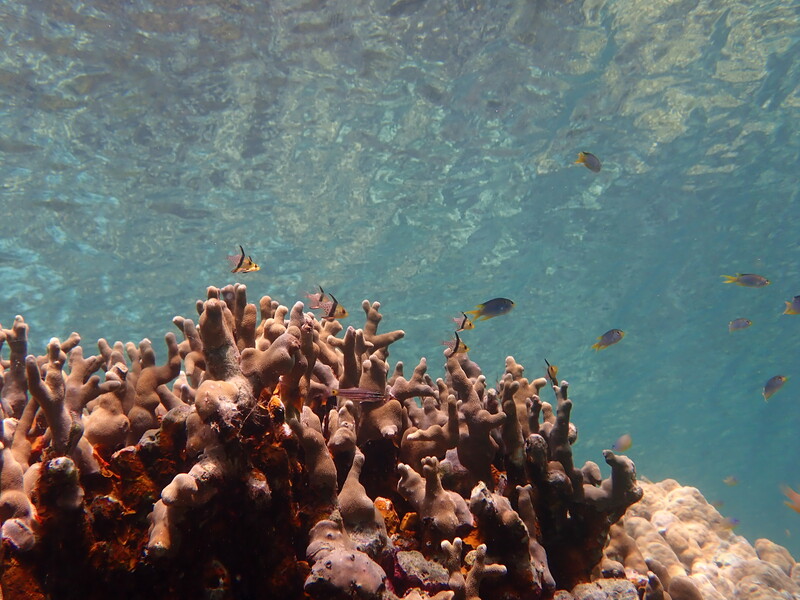 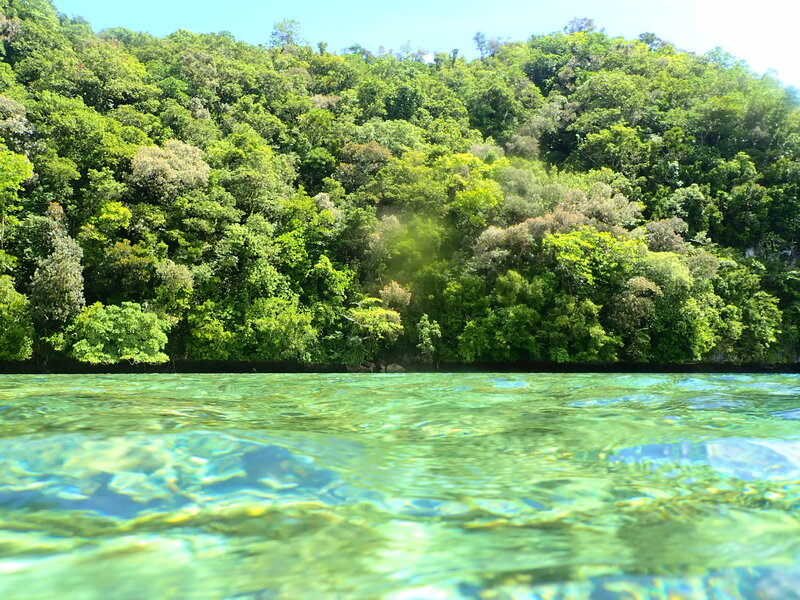 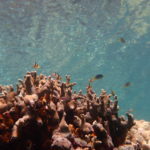 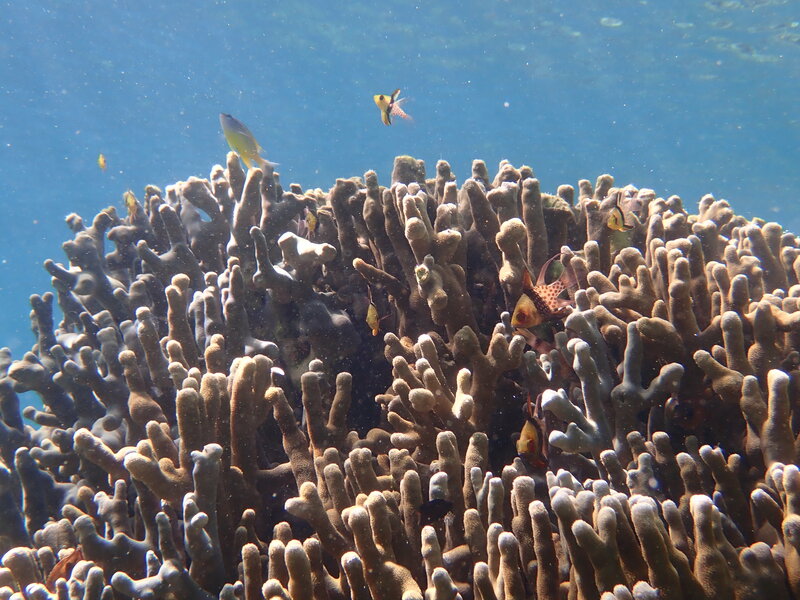 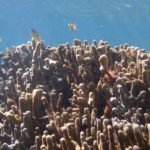 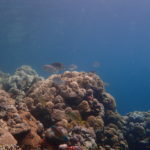 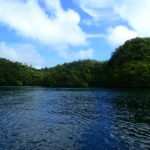 There is no waves in snorkel, and in the shallow can see fish and coral nearby. 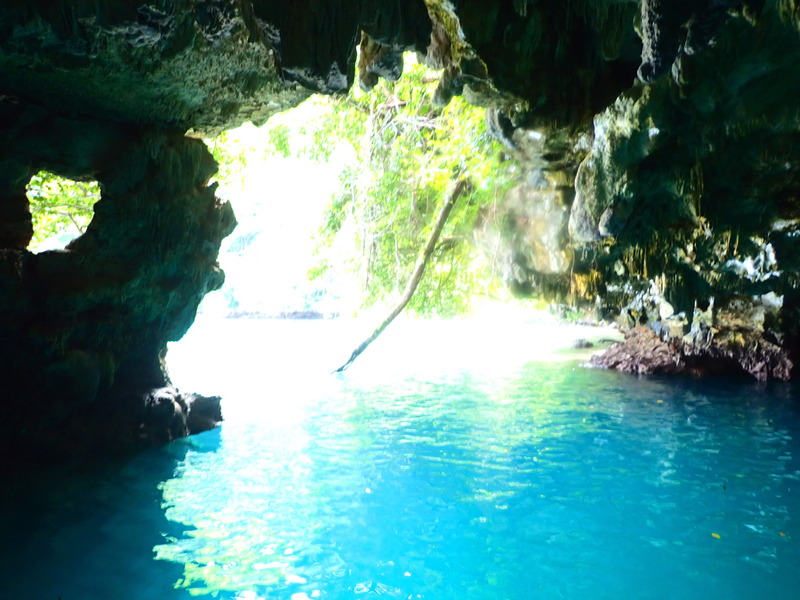 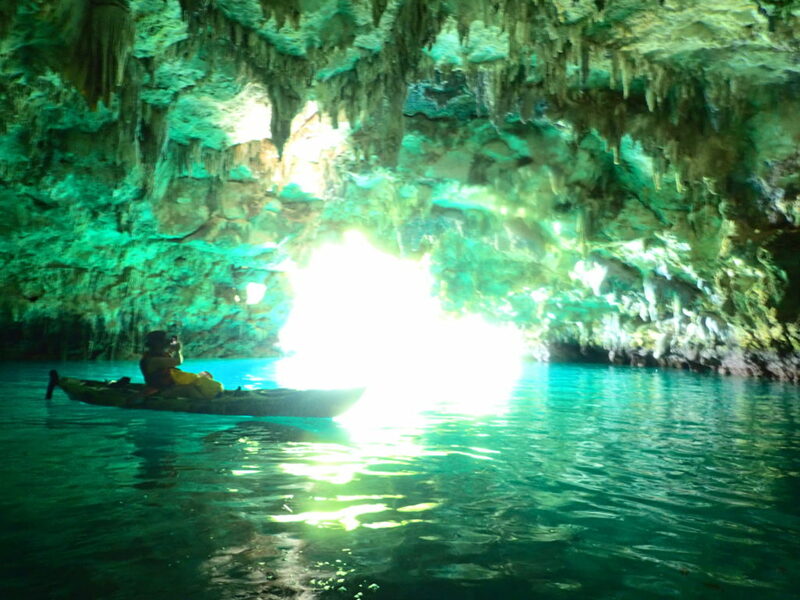 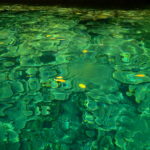 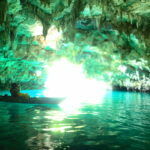 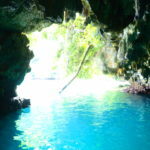 Emerald cave with beautiful shades.When visiting at the timing of the sun’s light, it will be a fantastic atmosphere. 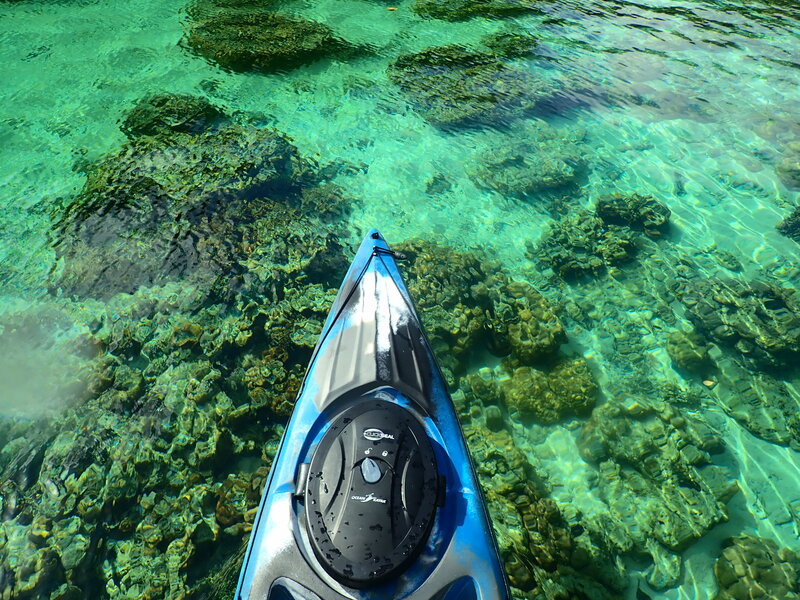 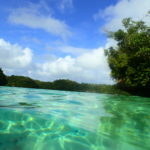 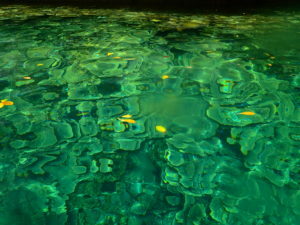 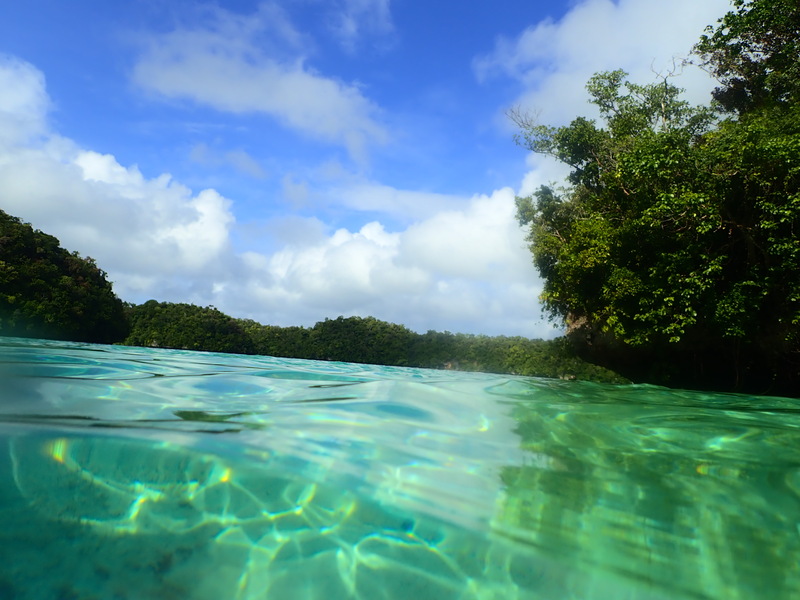 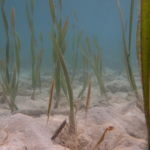 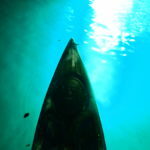 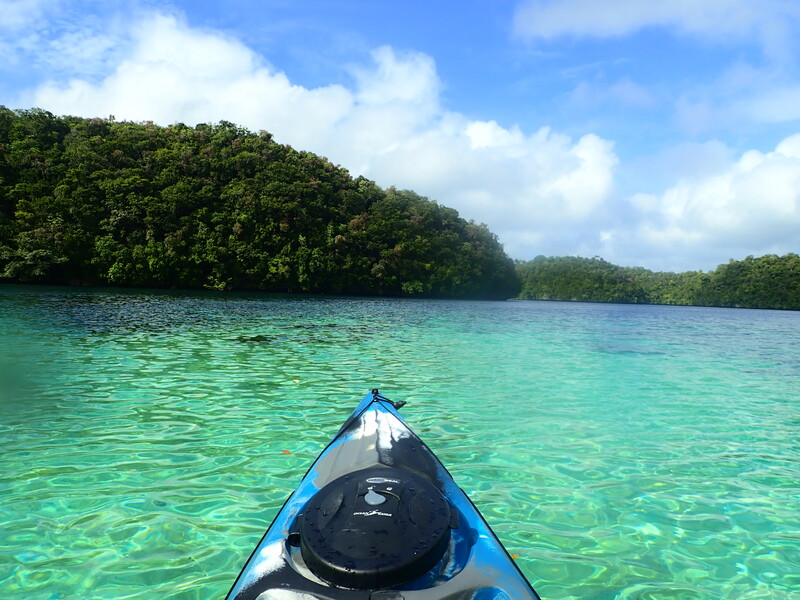 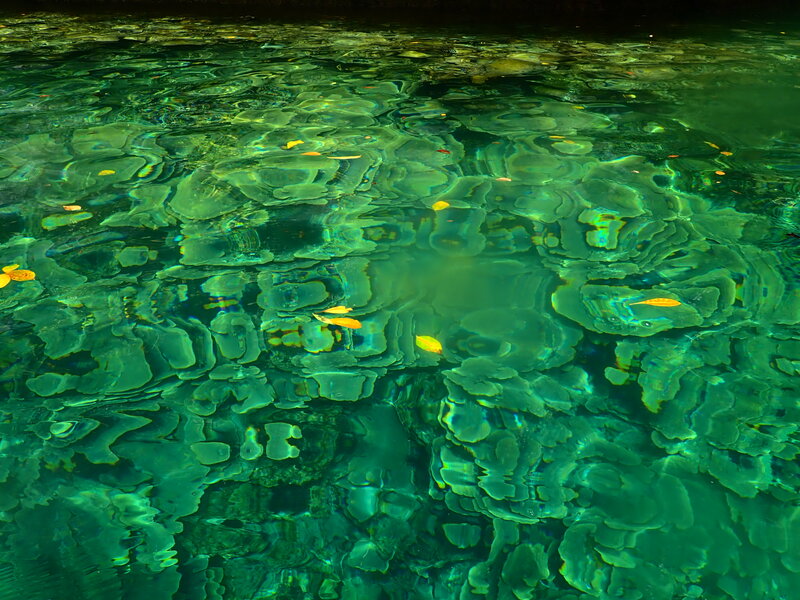 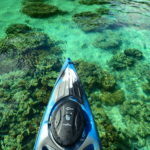 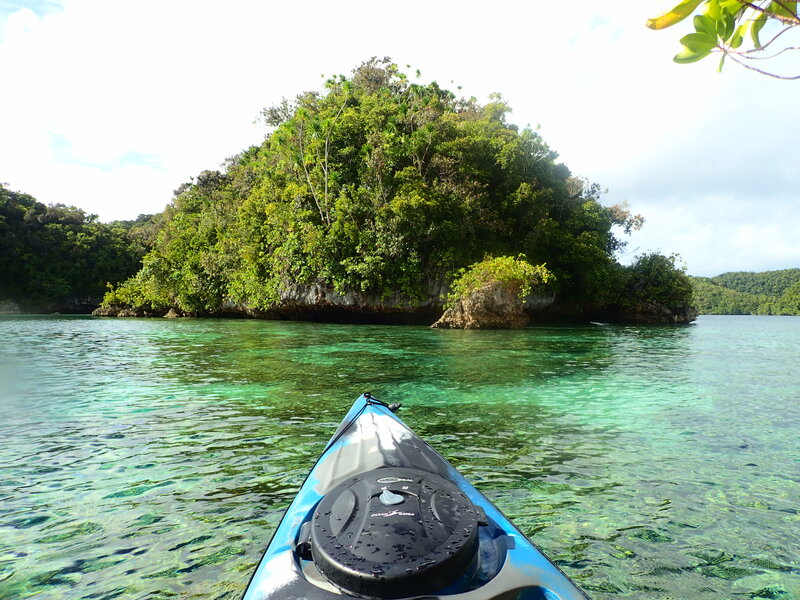 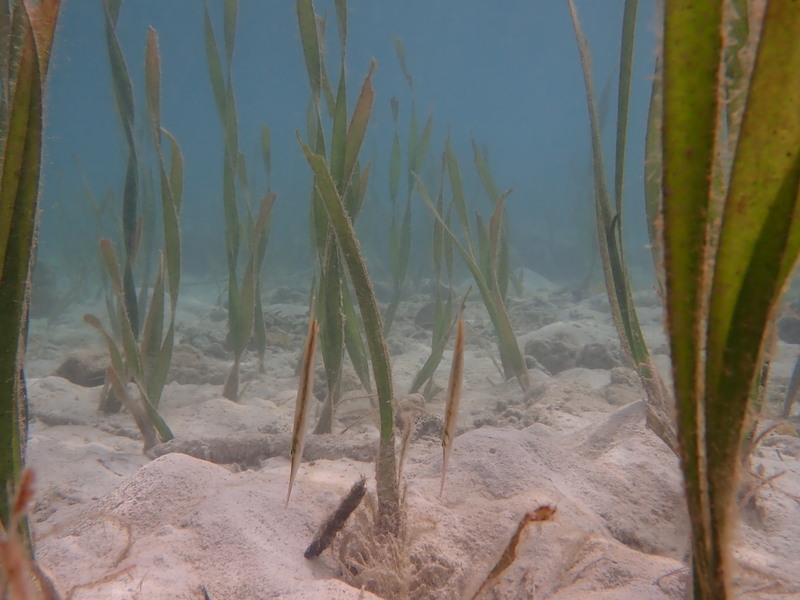 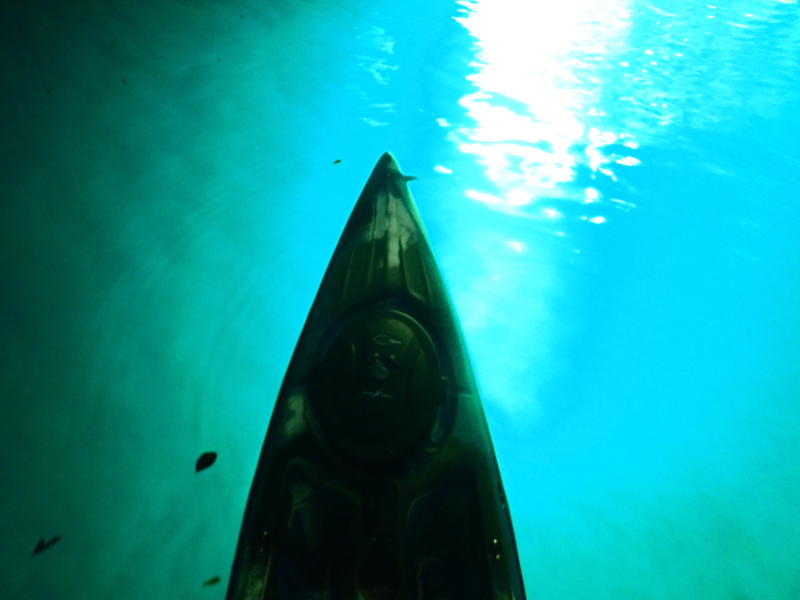 In the shallow sea like clear waters under kayak. 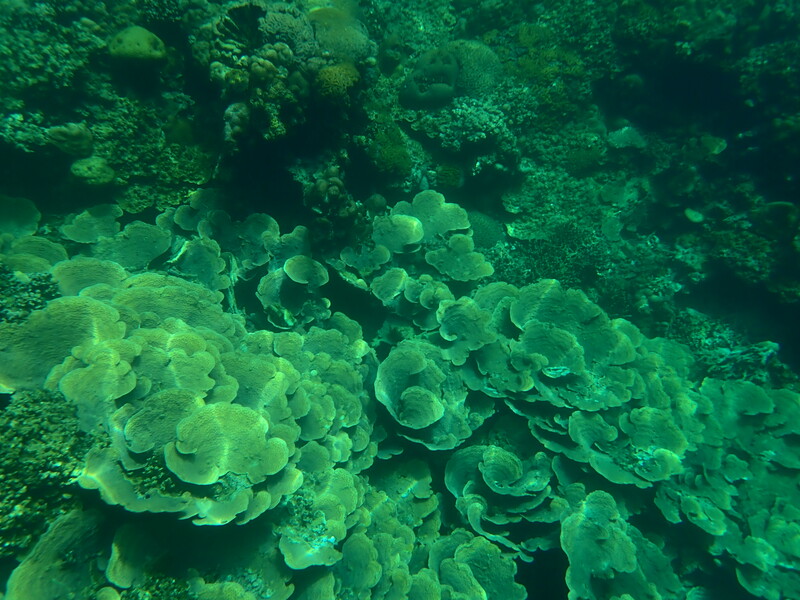 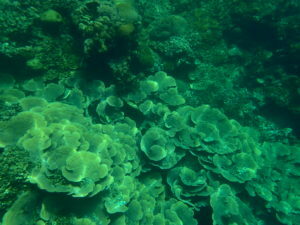 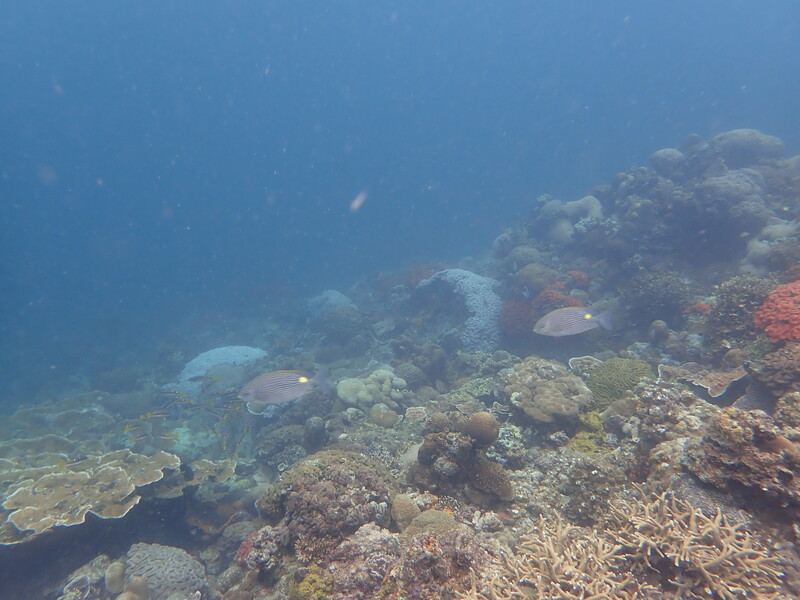 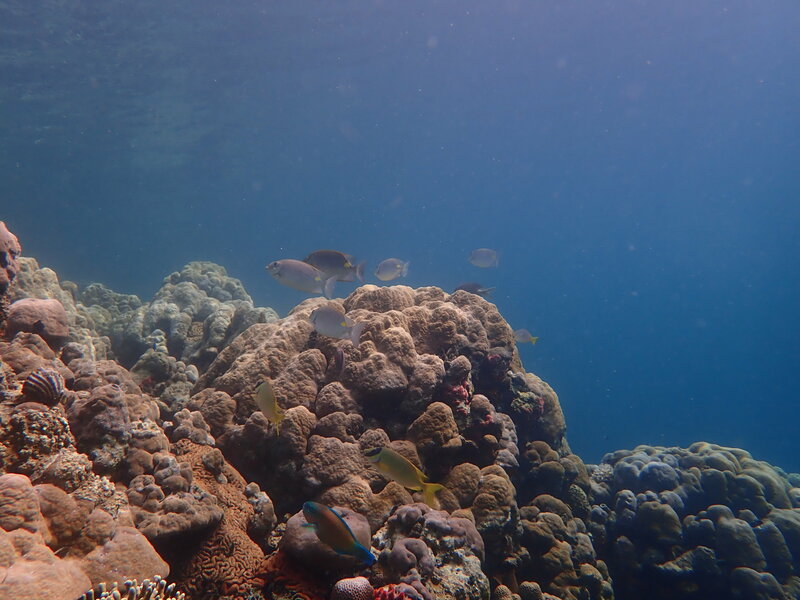 Looking along Rock Island, can see the beautiful cabbage coral depending on the location. 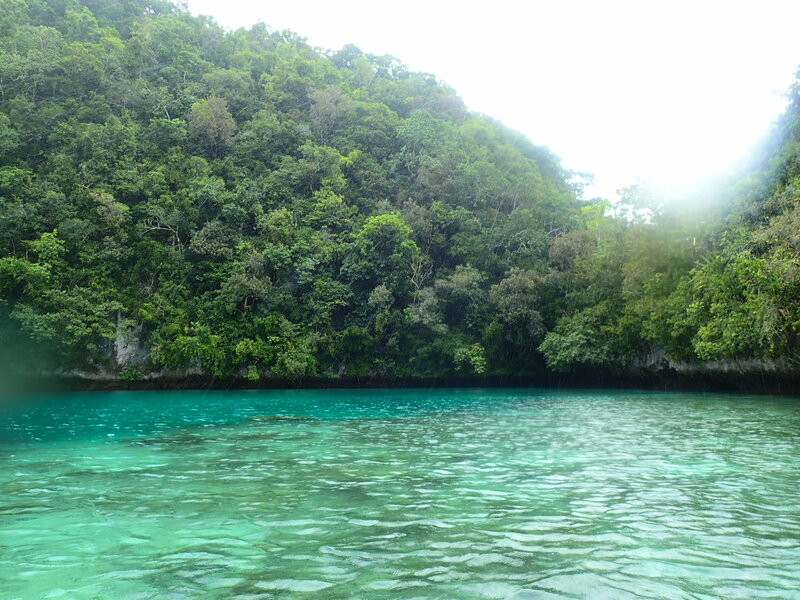 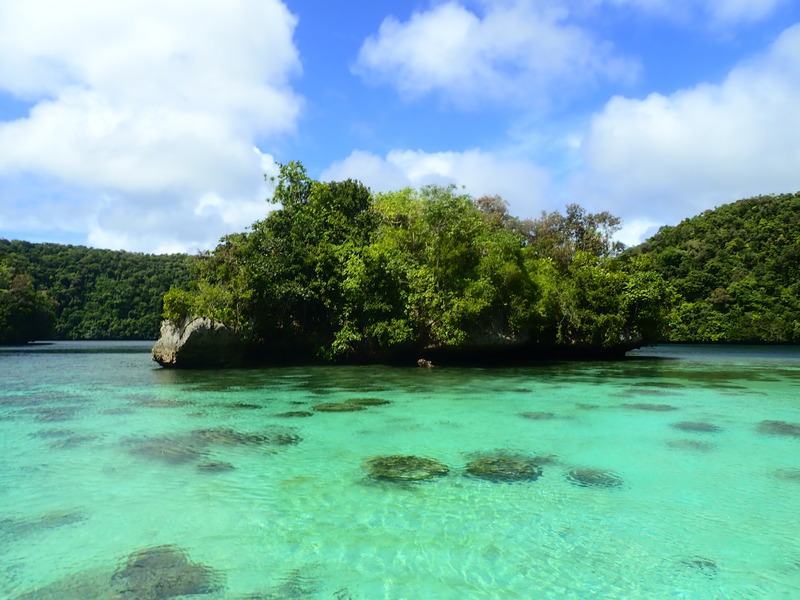 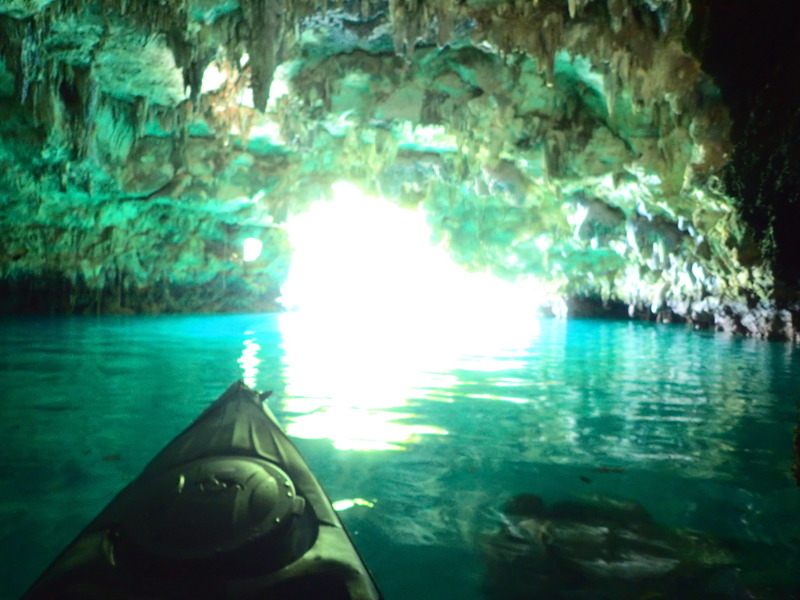 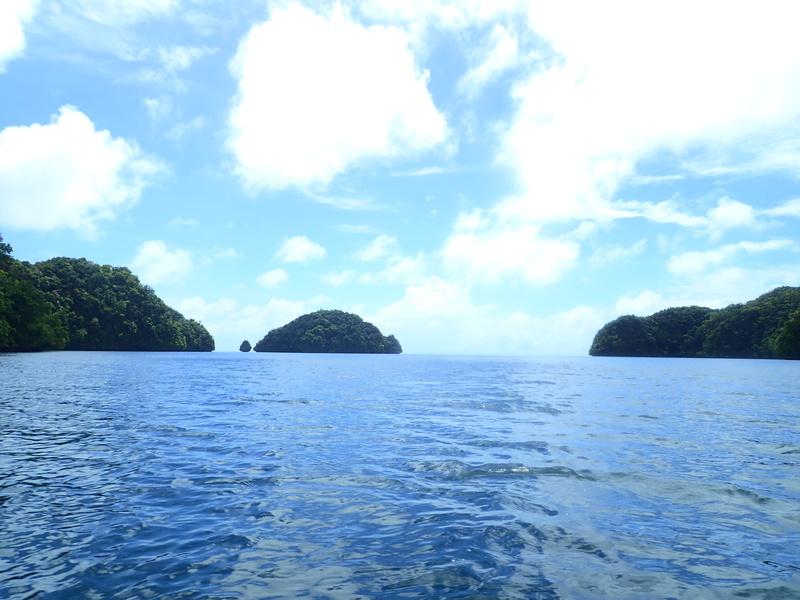 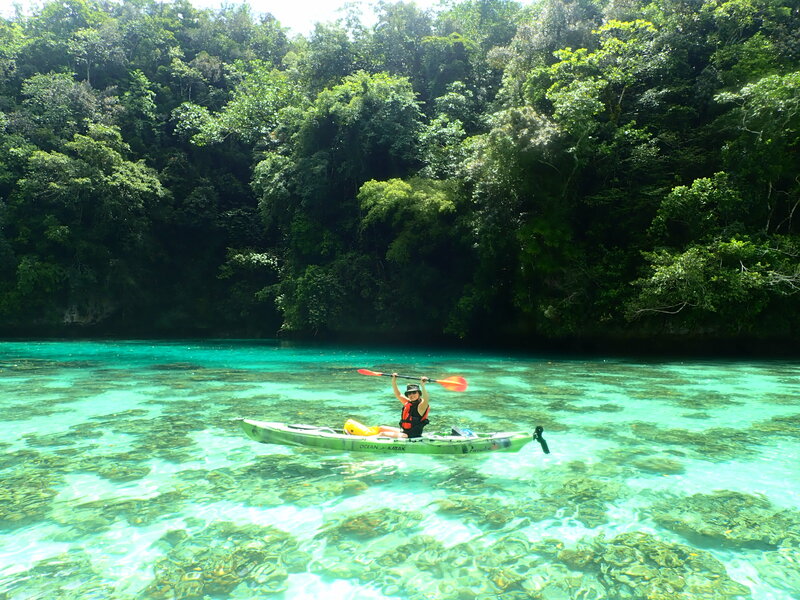 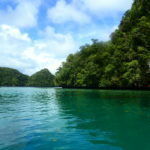 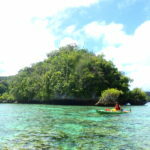 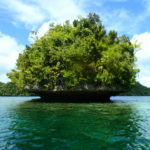 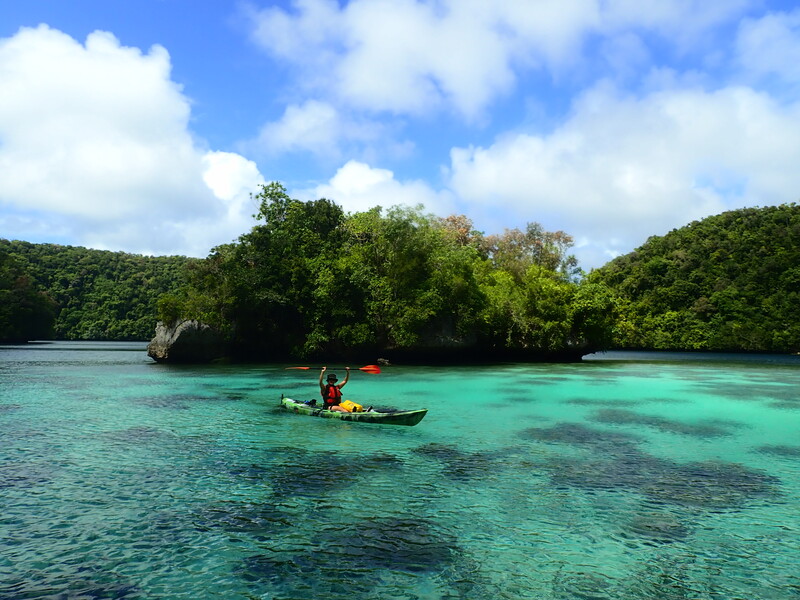 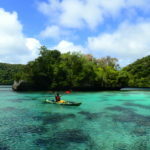 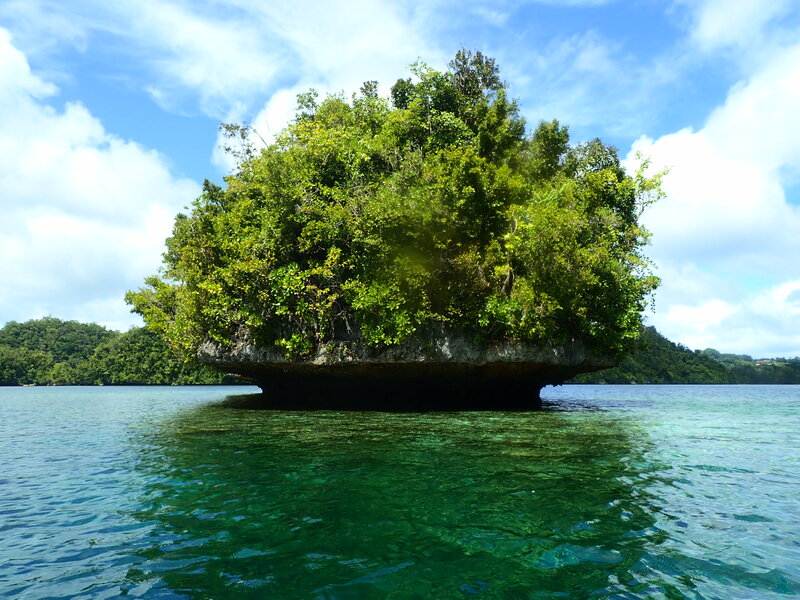 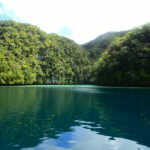 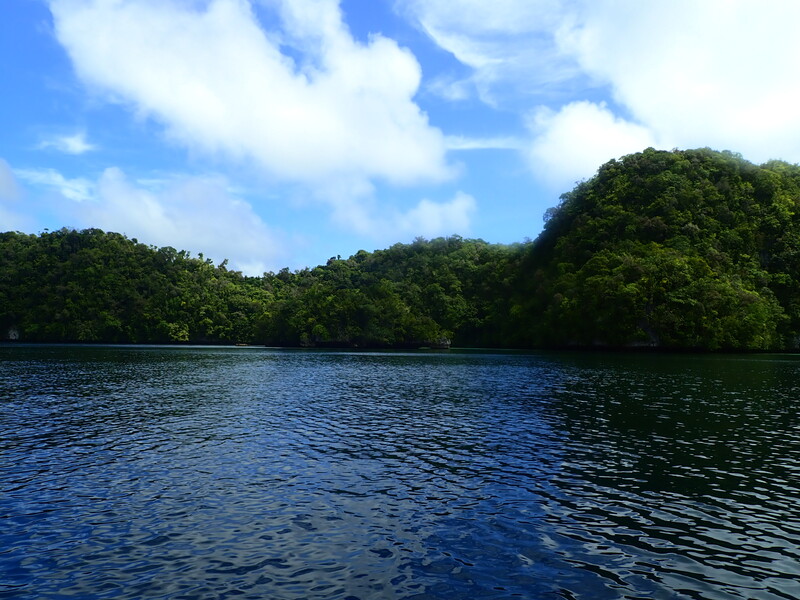 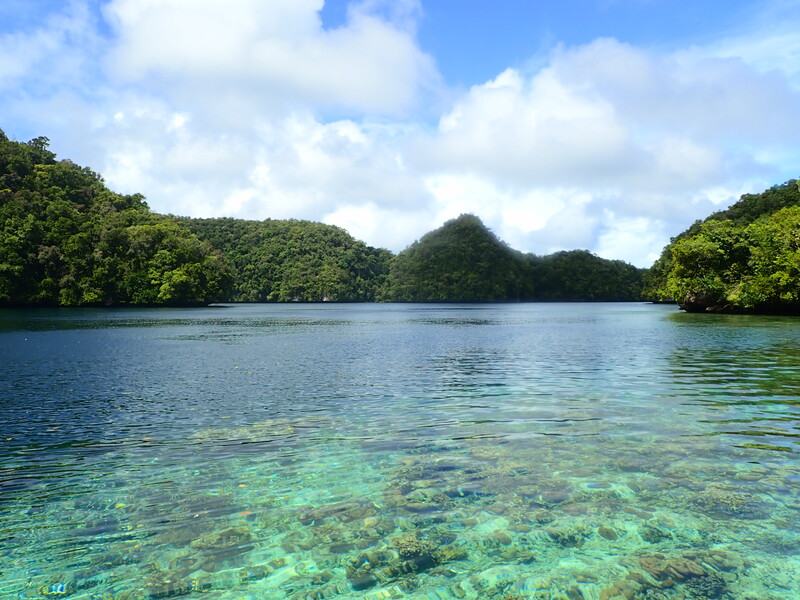 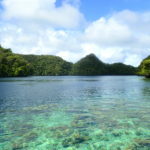 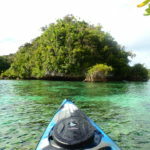 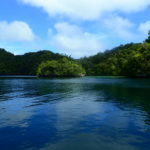 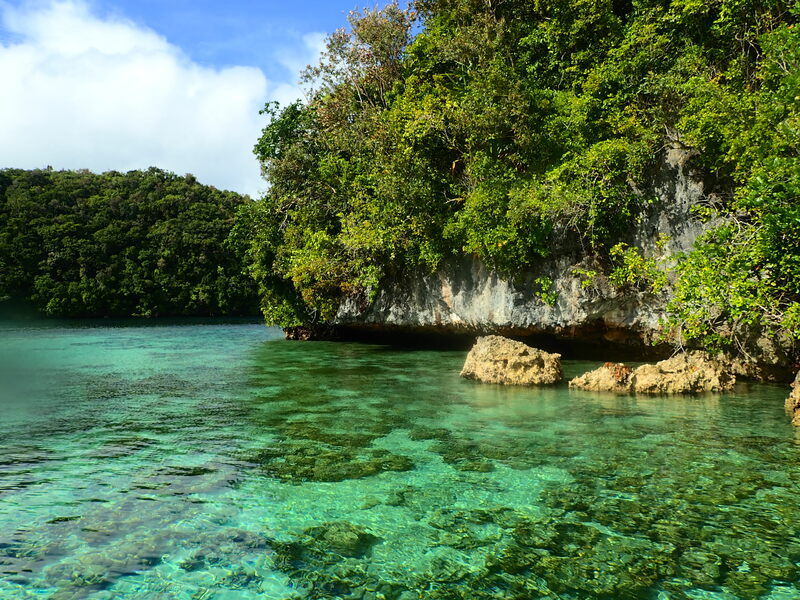 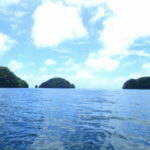 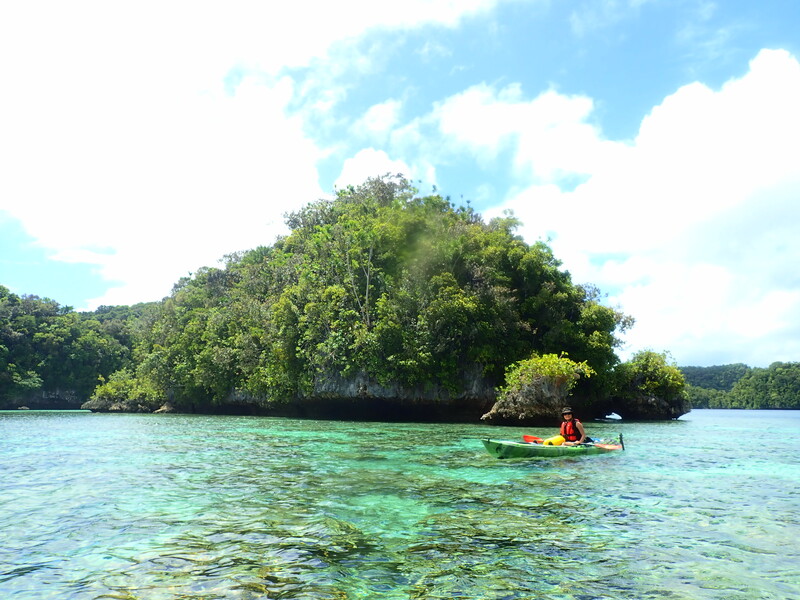 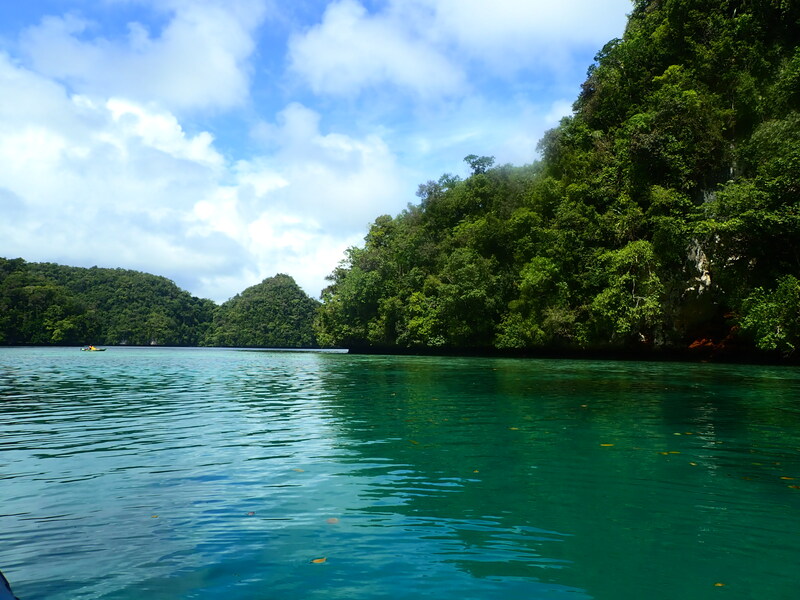 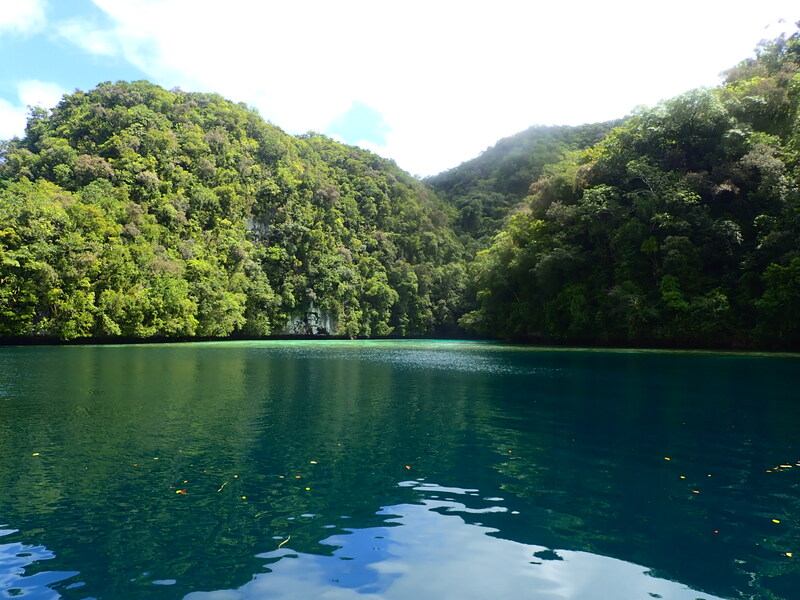 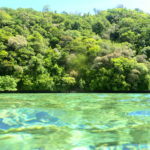 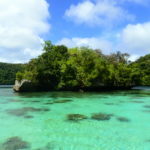 It is recommended that you can enjoy kayaking as well as snorkeling and caves.